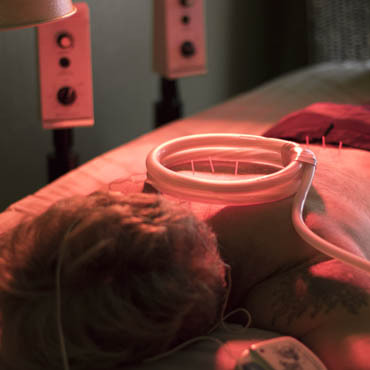 PEMF, Electro-Stim and Micro-Current are used to enhance the benefits of acupuncture. Different devices are used with acupuncture to reduce pain and inflammation by increasing energy production, ATP (Adenosine Triphosphate), in the cells. Induced current can lead to nerve firing, muscle contractions, stimulation of cell signal pathways causing cell growth and a number of other effects. 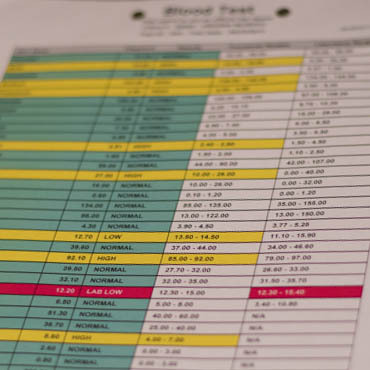 We offer an innovative, scientific approach to identify nutritional deficiencies and imbalances from which Dr. Dupre can prescribe herbs and nutritional support. It’s all about prevention! 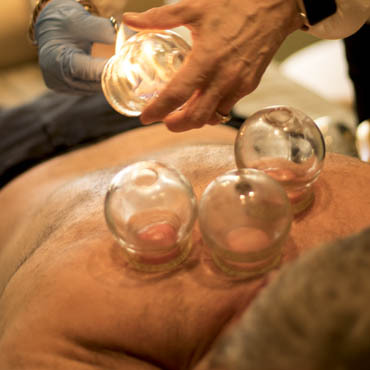 Cupping Therapy has been used in Chinese medicine since ancient times to help release toxins from the body. Cupping can be used to support a variety of conditions, including pain management, as well as accelerate post-exercise muscle recovery and reduce the symptoms of cold and flu. 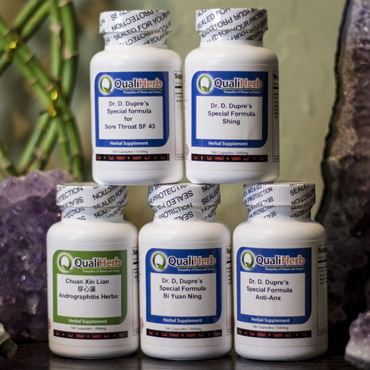 Dr. Dupre uses herbology, along with nutrition and the right supplemental support, to help support the body and guide it back to optimal health. She uses a variety of traditional formulas as well as custom-blended herbal formulas and other supplements as part of her integrative approach to wellness. 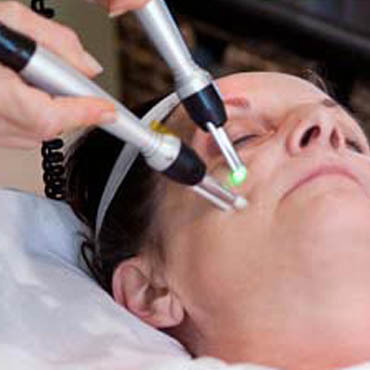 Micro-Current Facial Rejuvenation increases blood flow to the skin and stimulates cellular turnover and collagen production, which can result in an improved complexion, tighter facial muscles, and reduced fine lines and puffiness. 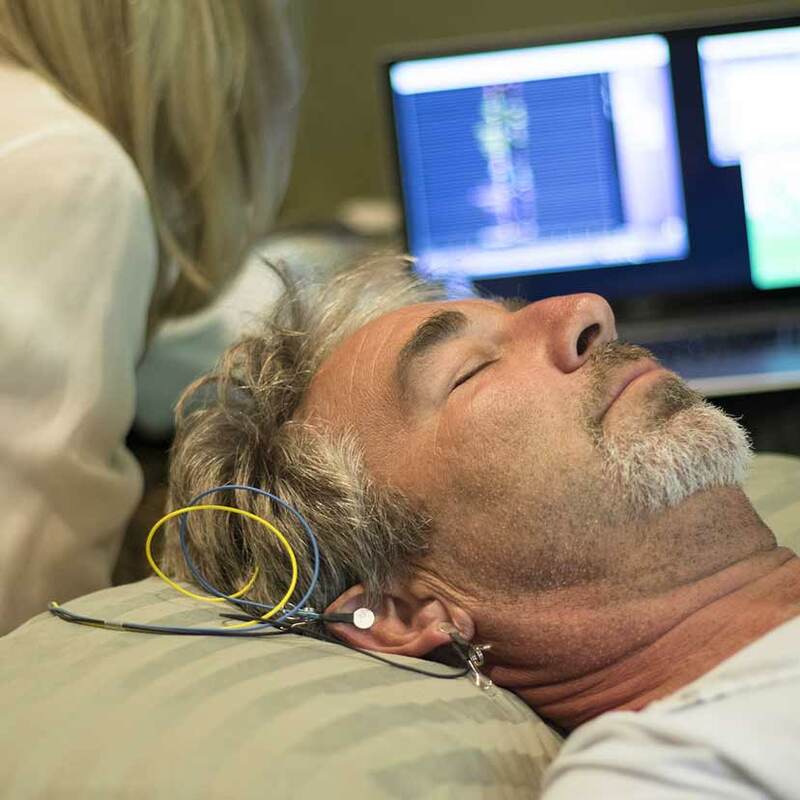 Dr. Dupre is the first to combine acupuncture with neurofeedback brain training to help balance body and mind. 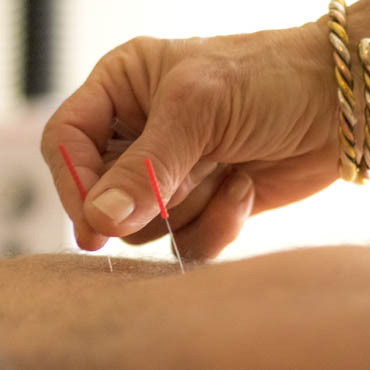 Acupuncture is combined with neurofeedback to help with insomnia, anxiety, depression, fatigue, irritability, brain fog, chemo-brain, menopause brain, post traumatic stress, ADHD, head trauma, and stress.